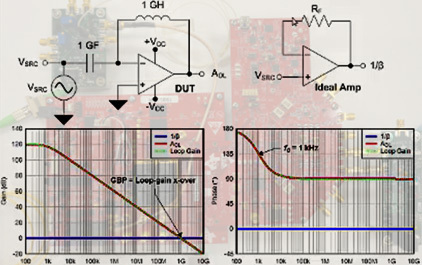 Transimpedance amplifiers, while conceptually simple, can lend themselves to fairly complex analysis when trying to maximize system performance in terms of noise, bandwidth and pulse-response. 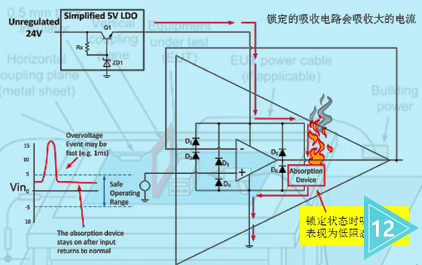 The presentation will cover the theoretical design concepts. 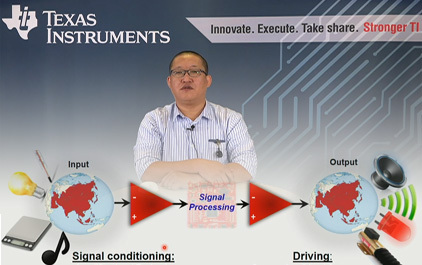 The theory will then be applied in a SPICE environment to demonstrate the various degrees of freedom available to the engineer to optimize the TIA application. The provided examples will enable the audience to gain an intuitive understanding of the various tradeoffs when designing TIAs. 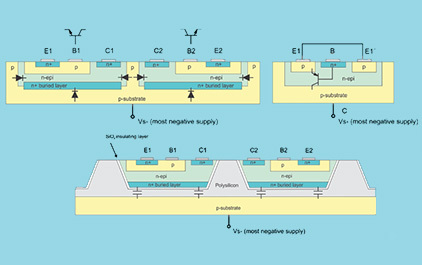 What is the difference between a CMOS, Bipolar, and JFET amplifier? 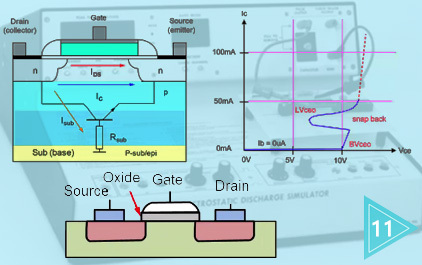 When should you use one over another? 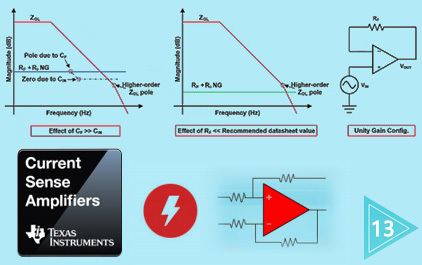 When should you use an amplifier with no input crossover distortion, and what is input crossover distortion? 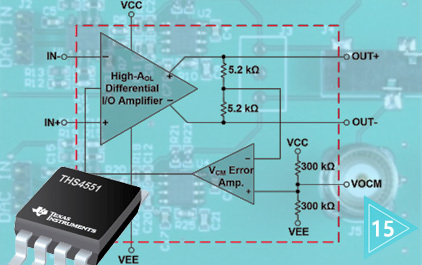 What about Zero-Drift, Chopper, and auto-zero amplifiers? 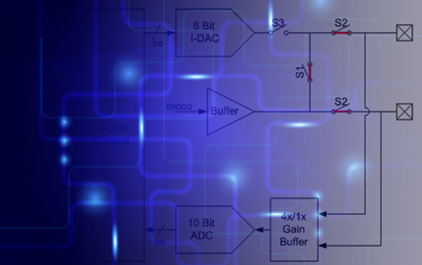 This presentation will help you understand how to quickly choose the right op amp based on topology type. 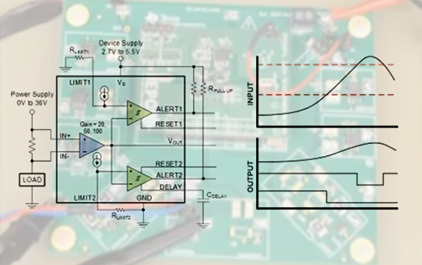 Load diagnostics in an audio system is the detection of proper connections of the loudspeaker and the wires connecting the amplifier to the loudspeaker. 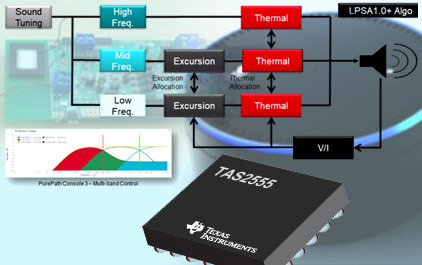 This training discusses DC and AC load diagnostics using the TAS6424-Q1 75-W 2.1-MHz digital input 4-channel automotive Class-D audio amplifier. 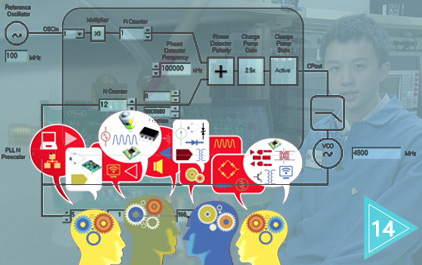 In this training, you will gain a better understanding of the design need for AC and DC load diagnostics, how load diagnostics are measured and the circuitry.